Why not encourage family bonding in a new kind of way, with a mountain escape filled with easy-to-access waterfalls, fishing, outdoor concerts and locally-sourced dining, and a family-sized cabin to act as home base? From Cashiers to Sylva, Jackson County in Western North Carolina is a great place to spend a multigenerational family vacation. Wildflowers are in full bloom in Spring in Jackson County. Explore the grassy fields of Black Balsam Bald and make the 1.5 miles roundtrip that leads to stunning 360-degree views of the surrounding spring color. The 2.3 mile hike through Graveyard Fields passes by two waterfalls and a field of wildflowers including Carolina rhododendron, flame azaleas, and red berried elder. Cashiers’ own Whiteside Mountain is one of the oldest mountains in the country, about 390 to 460 million years old according to geologists. 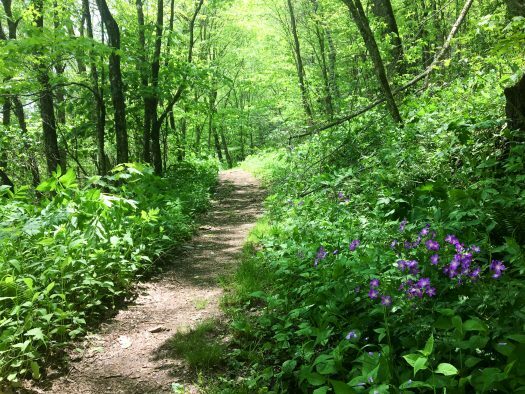 The 2.5-mile loop hike is easy for all ages, and you’ll cross the Eastern Continental Divide. The mountain’s diverse soil climates allow for a range of wildflowers to grow, from dwarf dandelions, goldenrod, white aster, bluets and more. 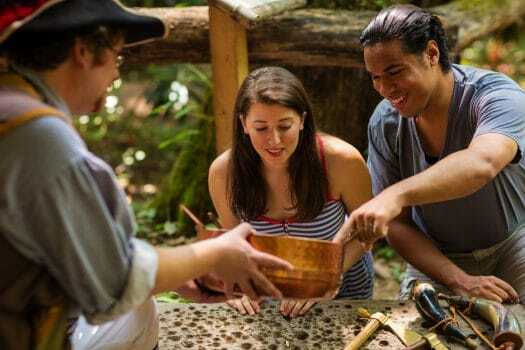 In Cherokee, home to one of the entrances to Great Smoky Mountains National Park, kids can learn about Appalachian history and see barn animals at Mountain Farm Museum and Mingus Mill. Explore the log farmhouse, barn, apple house, springhouse, and a working blacksmith shop, and make the short 1.5-mile hike along the Oconaluftee River Trail. Many of Jackson County’s waterfalls are just short treks from the parking lot and offer scenic beauty that all ages can admire. In warmer weather, Silver Run Falls and Cashiers’ Sliding Rock are some kids’ favorites. 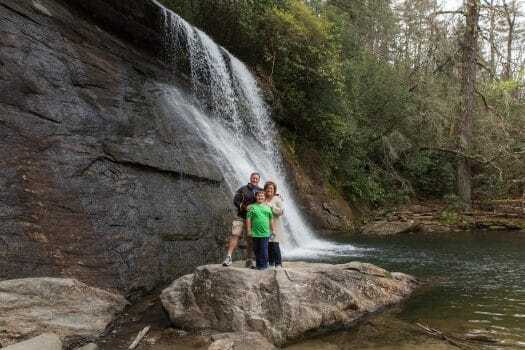 In Panthertown Valley, easy hiking trails lead to more than a dozen waterfalls, with one of the largest being the 18-foot Schoolhouse Falls. Other waterfalls in the area include Dry Falls, Dill Falls and Courthouse Falls. 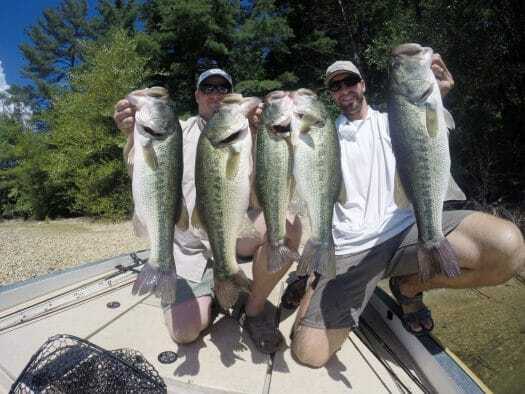 Clear water and an abundance of both large and small mouth bass will keep the whole family busy as they cast a line in the fresh waters of Lake Glenville. Dream Catcher Guides lead half-day trips (five hours), which are the perfect length of time to learn the basics and a hook a few fish, whether it’s a kid’s first catch or a dad’s 100th. An added perk- a 15 percent discount is given to seniors 65 years and older. From wood-fired pottery to traditional Cherokee crafts, face jugs to raku beads, Jackson County, North Carolina, is saturated with artisans that channel the beauty of the Western North Carolina Mountains into their work. Most of Jackson County’s pottery shops, including Riverwood Pottery and Tree House Pottery in Dillsboro have shop studios that are open to the public. 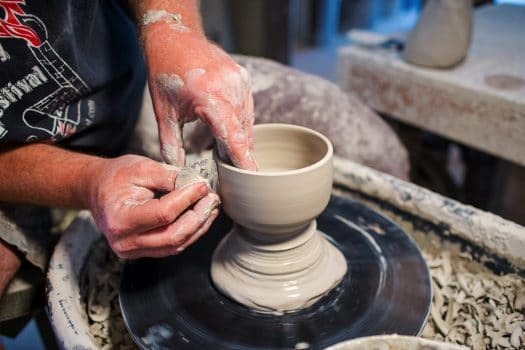 Families can find Appalachian crafts at many of Jackson County’s shops, including Dogwood Crafters in Dillsboro, fairies and folklore at Rabbit Creek Pottery in Dillsboro, and traditional Cherokee crafts at Qualla Arts and Crafts. In Cashiers, Firemoss Pottery offers private lessons and workshops for future potters to learn the craft. 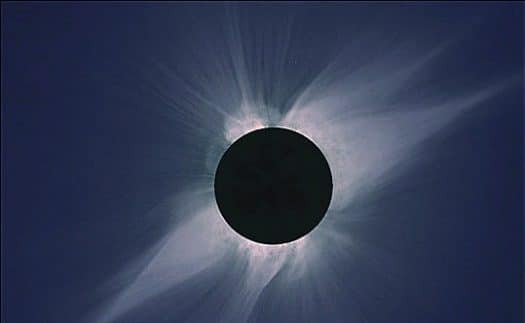 Jackson County is one of few North Carolina towns in the path of the 2017 Great American Solar Eclipse, happening on August 21. The county developed events, demonstrations, viewing locations and accommodation promotions around the eclipse. The Cashiers Eclipse Festival at the Village Green hosts a day of festivities including live music by 60s/70s cover band Coconut Groove, food trucks and learning exhibits around the eclipse. In Sylva, visit Bridge Park for a headliner performance by A Social Function variety dance band on Saturday night, Moonlight Madness specials by local shops and restaurants, and an Eclipse Festival on Monday at Bridge Park with a performance by Colby Deitz Band, food trucks and talks from subject matter experts on the eclipse. 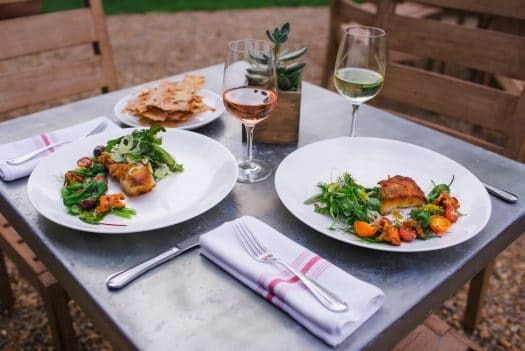 No matter the meal, Jackson County offers restaurants for any appetite, from locally-sourced, farm-to-table fare, to soups and sandwiches, pizza, Greek and gastropubs. Many restaurants feature kid’s menus, while still giving parents and grandparents the option to explore new flavors and cuisines. Local ice cream and chocolate shops are a sweet treat for all, and feature artisan chocolates, cookies, ice cream and more. All of Jackson County’s breweries are kid-friendly and offer a house-made soda on tap, so parents can sip brews while kids sip on birch beer, ginger ale or root beer. A number of snacks and meals are available at the breweries. 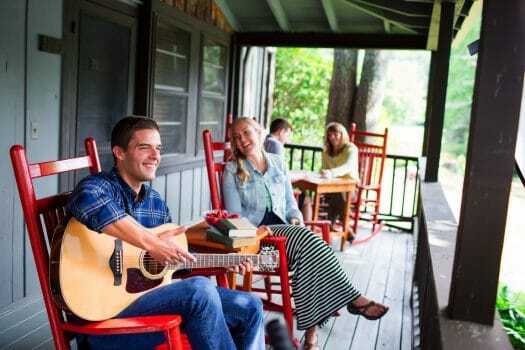 One of the longest-standing accommodations in Cashiers, High Hampton Inn, has brought generations of families to stay in the “summer camp” destination, where families enjoy llama hikes, a lake with recreation paddling and kids programming. Larger family gatherings can book vacation rentals that fit anywhere from 8 to 20 people, or hotel suites fit a family of four comfortable. Those with pets can find more than enough options. From cabins to luxury resorts, vacation rentals to favorite hotel chains, find accommodations here.